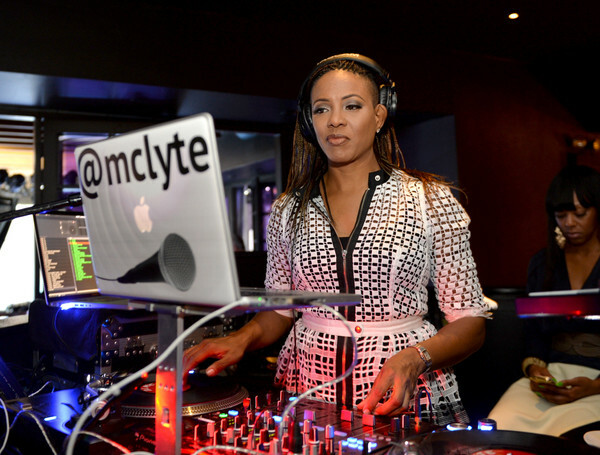 Recording Artist MC Lyte performs at the premiere party for NBC's 'Chicago Fire', 'Chicago P.D.' and 'Chicago Med' at STK Chicago on November 9, 2015 in Chicago, Illinois. NBC has renewed popular dramas "Chicago Fire" and "Chicago P.D." for the 2016-17 season. "Chicago Fire" will be entering its fifth season while "Chicago P.D." will begin its fourth season.